Consumers Energy provides natural gas and electricity to 6.5 million of Michigan’s 10 million residents in the Lower Peninsula’s 68 counties. 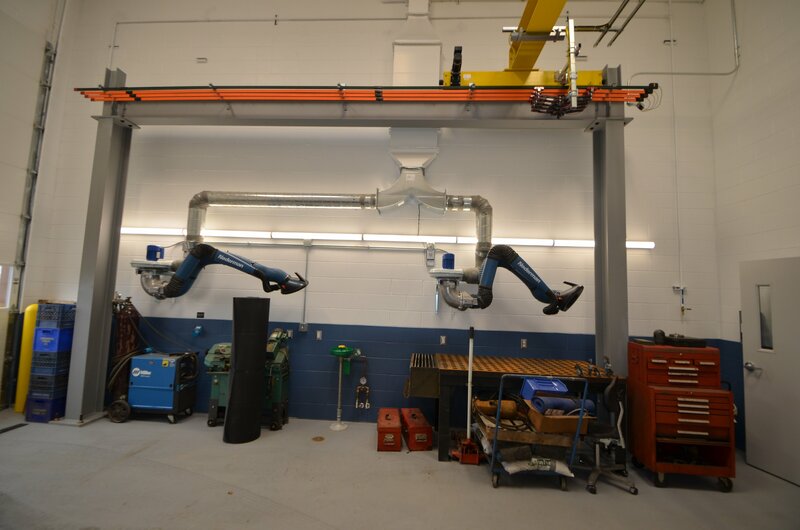 A more modern facility was needed to serve customers more safely, efficiently and productively in the thumb area. 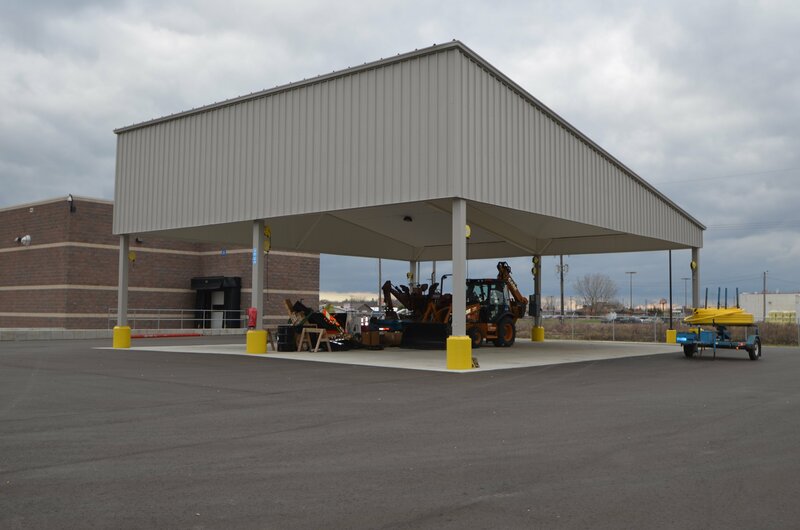 Consumers Energy contracted with CCC for a design/build delivery method of a new service center in Bad Axe, including an office building, boiler shed and vehicle storage shed. 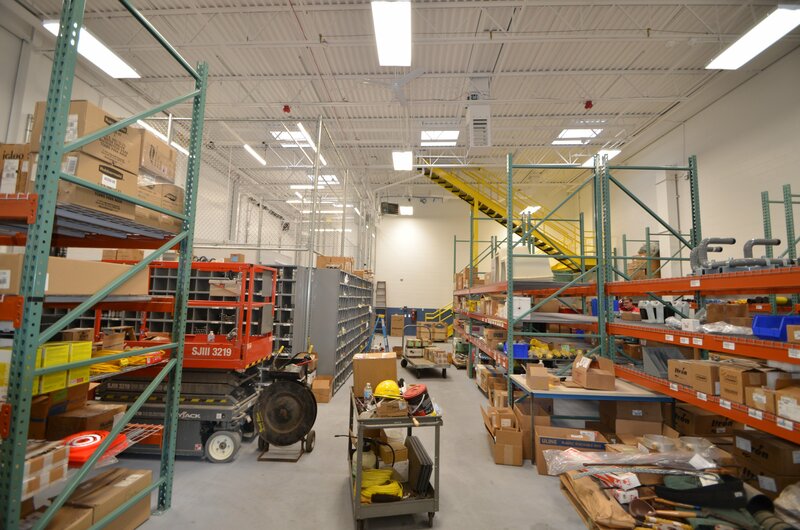 The new service center replaced a 50-year-old structure and features an open-office concept that encourages communication between work groups, ergonomic workstations, a large crew-meeting room with video conferencing capabilities, a business center (print, copy, mail), weld shop, storeroom and wellness room. 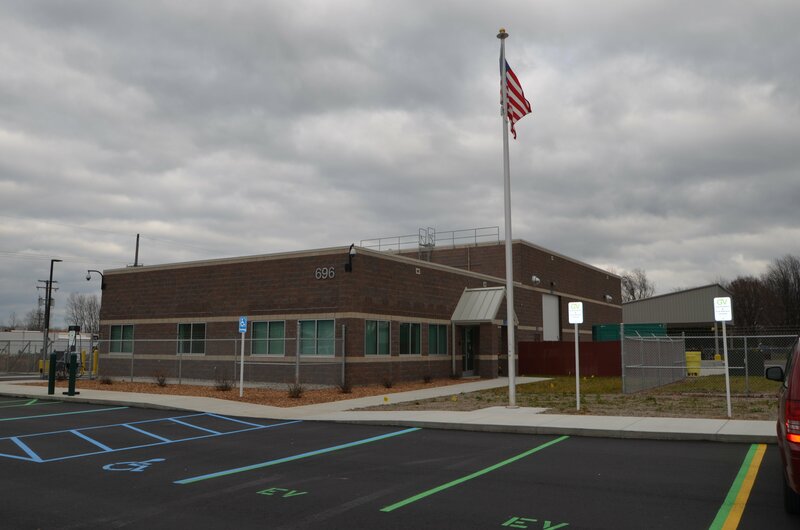 As with other recently constructed Consumers Energy centers, the Bad Axe building was built to Leadership in Energy and Environmental Design (LEED) specifications, and received the first v4 LEED BD+C: New Construction certification in the state of Michigan. The environmentally friendly characteristics include the building’s architecture design, lighting, plumbing, HVAC and electrical system, as well as materials and resources. The new facility serves approximately 13,700 homes and businesses. Gas service, gas distribution, meter readers, facilities, storeroom and field management employees are located there, and employees perform installation of new gas lines and maintenance of existing lines, gas leak emergency response, storeroom supply, facility maintenance and weld shop fabrication. 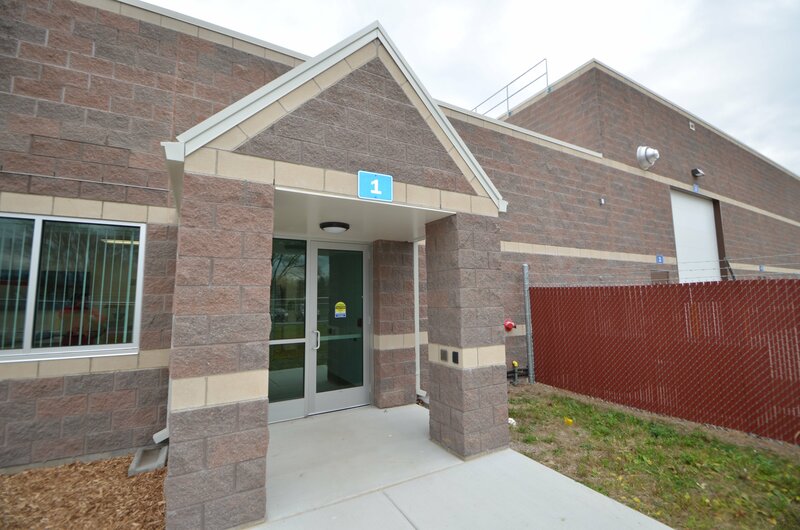 CCC self-performed the concrete and carpentry on the project and subcontracted the earthwork, masonry, steel, mechanical, electrical, roofing and fire alarm work. Approximately 12,000 man-hours were recorded on the project with no recordable incidents or injuries. 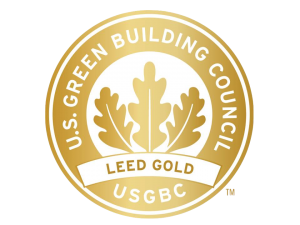 As with other recently constructed Consumers Energy centers, the Bad Axe building was built to Leadership in Energy and Environmental Design (LEED) specifications, and received the first v4 LEED BD+C: New Construction certification in the state of Michigan. The environmentally friendly characteristics include the building’s architecture design, lighting, plumbing, HVAC and electrical system, as well as materials and resources.